Minority business owners in the Birmingham metro area say the key to success is a combination of patience, planning, perseverance, and prayer. Richardson, who founded his company in 2001, has done work on the Birmingham Jefferson Convention Complex, the Hyatt Hotel on U.S. Highway 280, the Downtown YWCA, and the West End Walking Trail, among other projects. Currently, C&J has six full-time employees but can employ up to 22, depending on the number of projects. Minority-owned businesses are a key part of the U.S. economy. In 2012, eight million of them contributed $1.38 trillion in revenue and 7.2 million jobs to the economy, according the U.S. Small Business Administration. But that has not come without challenges, which include access to capital; competing for large-dollar contracts; and finding qualified employees and contractors, said Victor Brown, vice president of business development for the Birmingham Business Alliance (BBA). 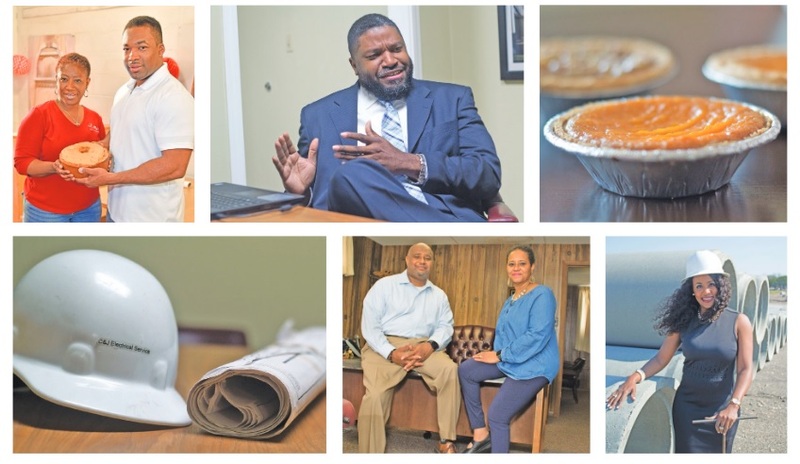 Over the past month, several local African-American business owners spoke to The Birmingham Times about the challenges they have faced while establishing successful enterprises. When Richardson opened his company in 2001, he refused business loans. Richardson, who grew up in the Kingston community and studied electrical work at Lawson State Community College, struggled during his first three years in business. “Businesses must define what they want to do and focus on building the business … and know that it’s not all peaches and cream,” he said. Networking is important, and many minority group members fall short when it comes to networking, said Octavia Kuransky, a Birmingham-area business consultant whose expertise is in special training and preparation for small businesses and small-business owners. Kuransky explained that a relatively small percentage of business people wield a sizable chunk of influence across industries. And, she said, people do business with people they already know. 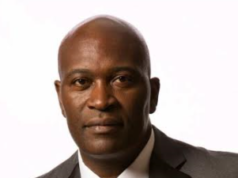 Richardson, who is also the president of the Birmingham Metro Black Chamber of Commerce, said new and established businesses should join associations and groups to link up with like-minded individuals. Shella Sylla, 46, owner of SisterGolf, said she got to know clients in a nontraditional way. As a business banker in Florida, she noticed that male co-workers would regularly secure $750,000 in monthly sales. When she asked how to improve her own performance, a fellow employee urged her to start playing golf. Reluctantly, she joined the mostly white-male golf outings. In a short time, Sylla was registering bigger sales and became a member of her employer’s Million Dollar sales club, a designation given to associates who exceeded $1 million in production in any given month. 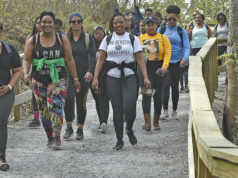 L’Tryce Slade, 40, who founded her construction company, Slade LLC—Environmental Consulting, General Contracting, in 2006, said confidence is key for any business owner. 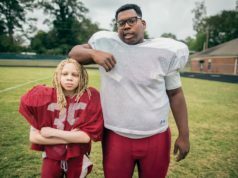 Robert E. Joiner, president of Birmingham-based Joiner Fire Sprinkler Co., said he’s encountered stumbling blocks while building his business, but he has never felt hindered because of race because he is confident in the quality of his work. Faith is an important part of success for many small-business owners. For JaWanda Jackson, owner, JaWanda’s Sweet Potato Pies, located in the Inverness Village Shopping Center in Hoover, running a business is equal parts faith, self-belief, and community service. April and Lacy McClung Jr., owners of Emily’s Heirloom Pound Cakes in Hoover, said the company walks hand in hand with a higher power. “The cake business doesn’t exist without faith,” said Lacy. The company, headquartered in the Chef’s Workshop in Hoover, sells 500 pound cakes a week and owes its success to “faith, grace, and the anointing,” said April. More stories in this series include interviews with the owners of Falls Janitorial Services and Marlon King, the chairman of the 2017 Birmingham Regional Enterprise Council (BREC).